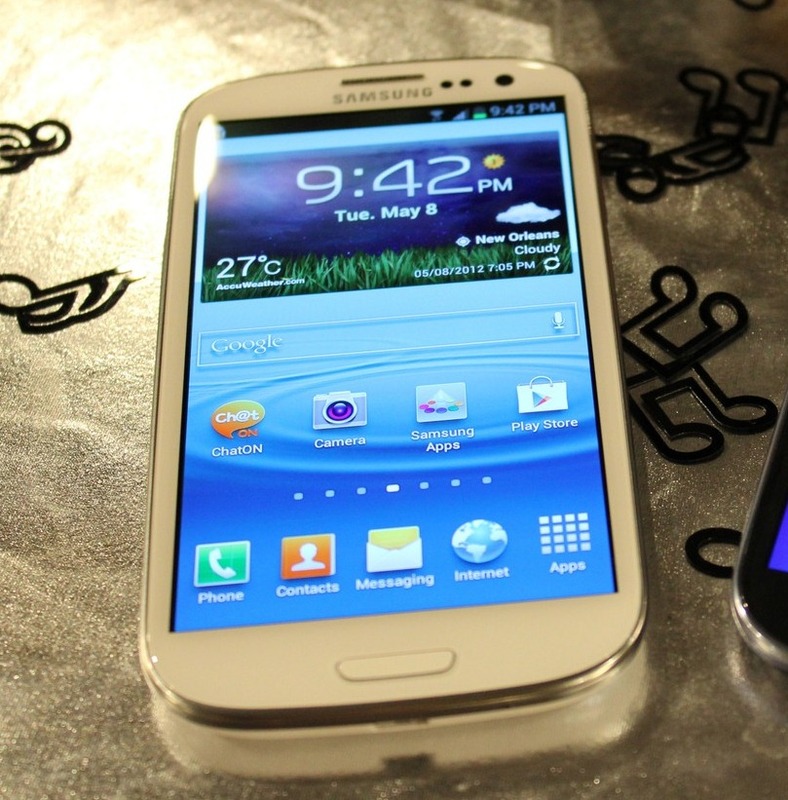 Sprint is sending it out a couple of minor over-the-air updates to its Galaxy S III and Note II handsets this morning, and here are the changelogs. If you're the owner of either device, these updates should be making their way to you in the next week or so. Head over to the Sprint Community posts for more information on how to obtain the new software.